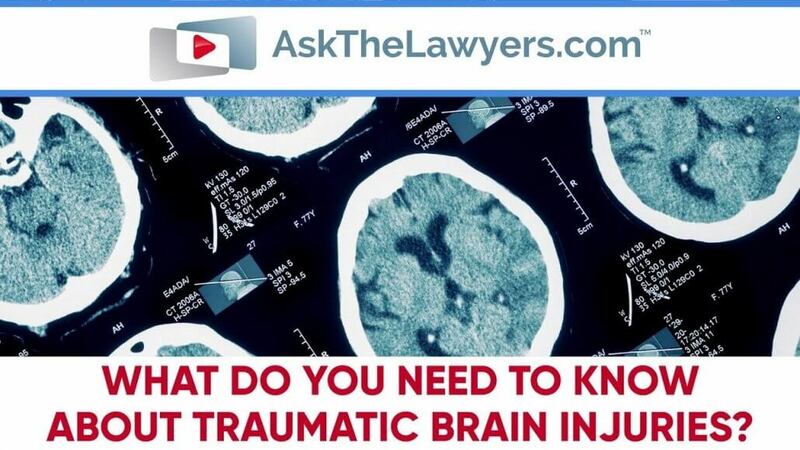 You are here: Home / Articles / Video Library / Practice Areas / Personal Injury / What Do You Need to Know About Traumatic Brain Injuries? 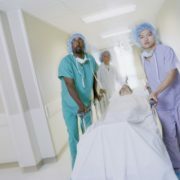 Traumatic Brain Injuries: Are You a Victim? Traumatic brain injuries, or TBIs, often affect people without them even knowing about it. A seemingly minor injury, like a concussion suffered during a game of football, can actually have permanent effects. 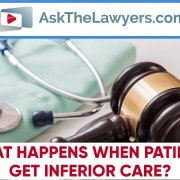 Denver attorney David Klibaner works with victims of TBIs. 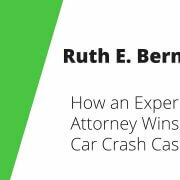 He knows how victims can detect them, and he can advise what to do if another party is responsible for the brain injury. Get legal advice for brain injuries today by calling 888-593-1295. I’m Rob Rosenthal for AskTheLawyers.com and this is Ask The Lawyers. Traumatic brain injury, or TBI, which can include concussions, is a complex injury with a broad spectrum of symptoms and disabilities. The impact on a person or his or her family can be devastating. While it can be difficult to determine how many people actually suffer from TBI, the number is much larger than most people think. The CDC estimates that 1.5 million people in the U.S. suffer from TBI each year. When it comes to sports injuries in young people, it can be even harder to diagnose, since the young person and possibly coaches and maybe even parents might not take all necessary steps in treatment. For some people, symptoms of TBI are immediate… for others, they can be delayed… and the effects of TBI can be significant. If you think you or a loved one might be suffering from TBI and not getting proper treatment… contact an experienced attorney as soon as possible. Start your search at AskTheLawyers.com. 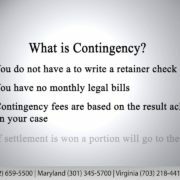 https://cdn.askthelawyers.com/wp-content/uploads/2018/11/14150843/what-do-you-need-to-know-about-t.jpg 720 1280 davidklibaner https://www.askthelawyers.com/wp-content/uploads/2018/05/Asset-2-300x40.png davidklibaner2018-11-14 15:03:172018-11-27 17:48:09What Do You Need to Know About Traumatic Brain Injuries? 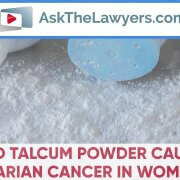 Did Talcum Powder Cause Ovarian Cancer in Women? How Do You Deal With Mounting Debt?